There’s no better time than Independence Day to commemorate a loved one’s service to the United States of America. 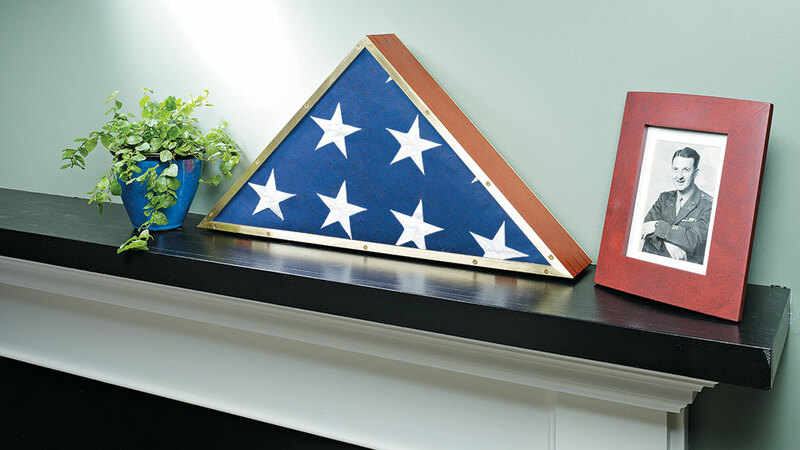 Build this classic flag display case to honor them. Complete the form below and download the Classic Flag Case plan from Woodsmith PLUS you'll receive Log Home Living's weekly editorial newsletter.